Co.As.It. Community Services celebrated International Women’s Day last Saturday 5 March 2016 with a jubilant morning tea event at the Victoria Park Golf Complex. Hosted by Damien Anthony Rossi and Kellie Alderman, the celebration brought together over 300 women, a testament to the unified support and praise shared within the community. 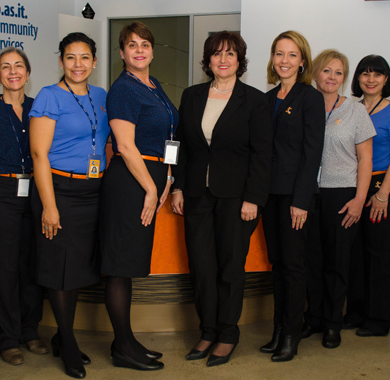 From upper left: Treasurer Tony Brown, Anna Muscio, Maria Reggi, Silvana Stebel, Assistant Director Tanina Softa. From lower left: Director Dina Ranieri, Nella Alba, Sharon Smith. 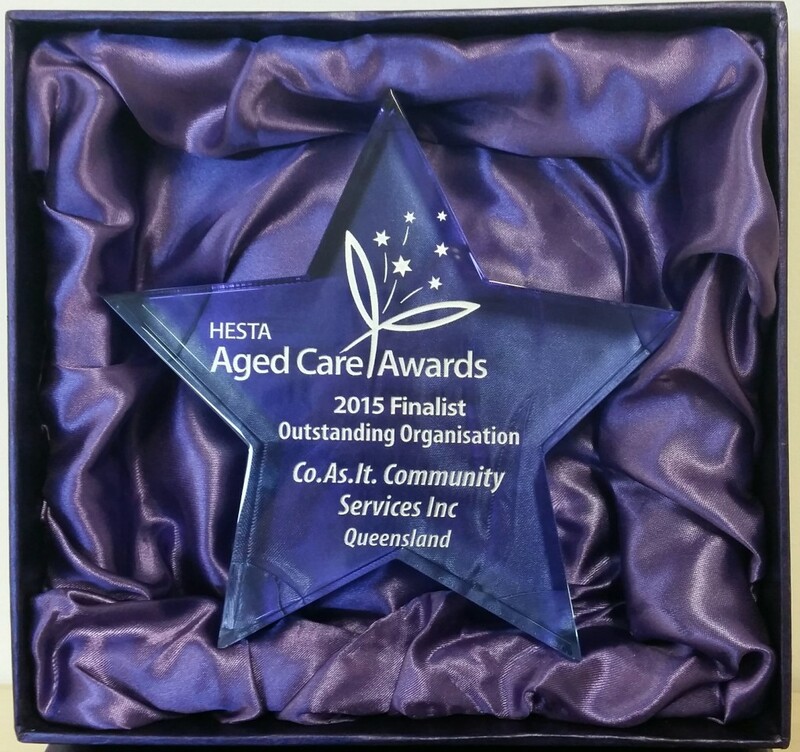 As a finalist in the Outstanding Organisation category in this year’s Hesta Aged Care Awards, Co.As.It. was excited to attend the awards ceremony dinner in Canberra on the 27th August. Although it was not our turn to share in the winning prize, we were proud to receive a trophy in recognition of the outstanding achievement in developing the “Because we care – A humanistic approach” program. 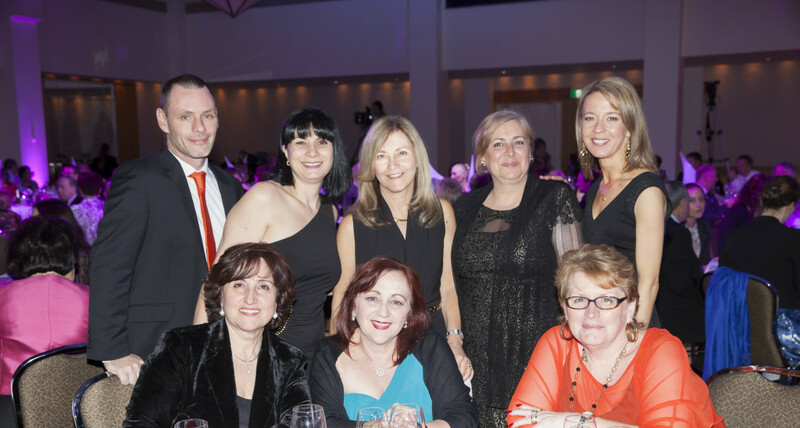 Co.As.It named as Finalist in Hesta Aged Care Awards for Outstanding Organisation. Winners will be announced on 27th August in Canberra. 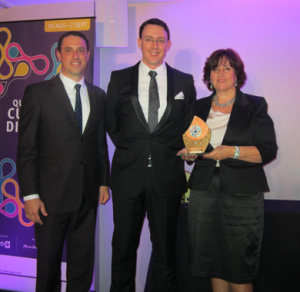 QLD aged care agency recognised for its ‘humanistic’ approach. An agency providing aged care services to people at home has been recognised for adopting a ‘humanistic’ approach that has resulted in clients gaining a greater level of independence and control over their daily activities.  Co.As.It Community Services in Albion has developed “Because we care – A humanistic approach” program that goes beyond just providing services to enable older people to live on a day to day basis to include helping the person achieve their personal life goals. Co.As.It. 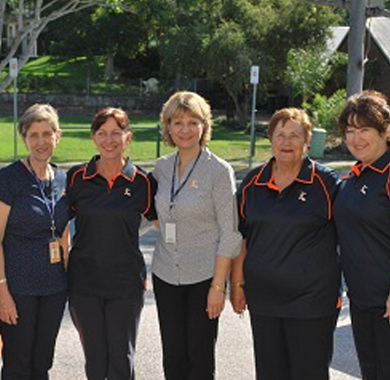 Community Services is one of five finalists in the Outstanding Organisation category of the 2015 HESTA Aged Care Awards. The Awards recognise those in the aged care sector who made an exceptional contribution to improving the quality of life for older Australians. Co.As.It. has launched a new corporate uniform to further identify our organisation as a team of professional and dedicated people. Keep your eye out for the new orange and blue. The Department of Communities, Child Safety and Disability Services approved extra funding to cater to the needs of persons under 65 years of age. Services such as domestic assistance, personal care, respite are a few of the services that would be covered under this funding and could be accessed following an eligibility assessment. Contact Co.As.It and ask for Paola for more information. Co.As.It was recognised as an Outstanding Community Organisation under the Queensland Premier’s Cultural Diversity Awards 2014. The Queensland Premier’s Cultural Diversity Awards honour the contributions and volunteering efforts from Queenslanders who support, promote and embrace our cultural diversity. 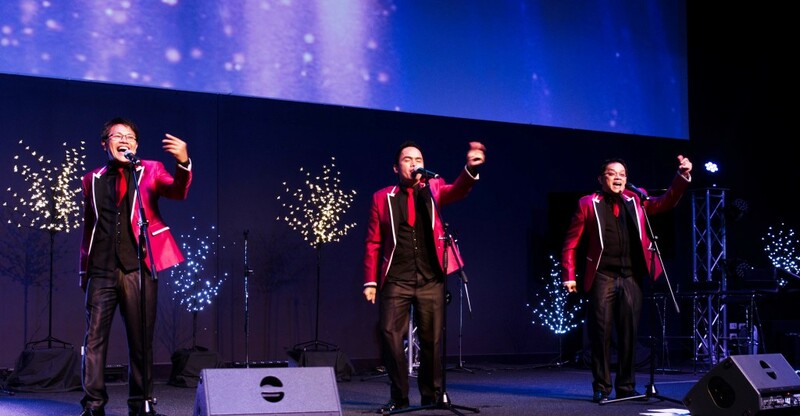 Since Co.As.It.’s inception in Brisbane in 1978, Co.As.It has expanded their support solely from the Italian community to incorporate other culturally and linguistically diverse communities. Much of the organisation’s initiatives are the result of the efforts and work of a dedicated team of volunteers and staff who promote multiculturalism through the aged and community care support services. Co.As.It. now offers a wide range of programs and services aimed at assisting families and individuals including crisis intervention, advocacy, community education, counselling, and support for frail elderly and people with disabilities and their carers.